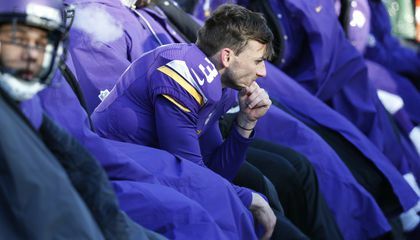 After many Minnesota Vikings fans ripped kicker Blair Walsh for missing a 27-yard field goal that could have given the team a win in a playoff game, some first-graders used it as a lesson in empathy. Walsh's miss in a 10-9 loss to Seattle on Jan. 10 drew intense criticism on social media. Some fans invited him to leave the state. And worse. Judie Offerdahl is a teacher at Northpoint Elementary in the Minneapolis suburban of Blaine. She saw a teachable moment for her first-graders. So the students grabbed their magic markers and started drawing and writing. "Dear Blair Walsh," one wrote. "I know it can be hard to get through things that are sad, but you have to try and try again. Everyone makes mistakes sometimes." Vikings spokesman Jeff Anderson told the Star Tribune newspaper that the team would make sure Walsh gets the letters. How did the first grade teacher turn a negative into a positive? The first grade teacher turn the negative into a positive by showing that as a lesson of empathy as stated in the article. Then the kids wrote letters to Blair Walsh saying that people make mistakes. This is how the first grade turn a negative into a positive. I found this article interesting because that was nice that the Teacher did that. 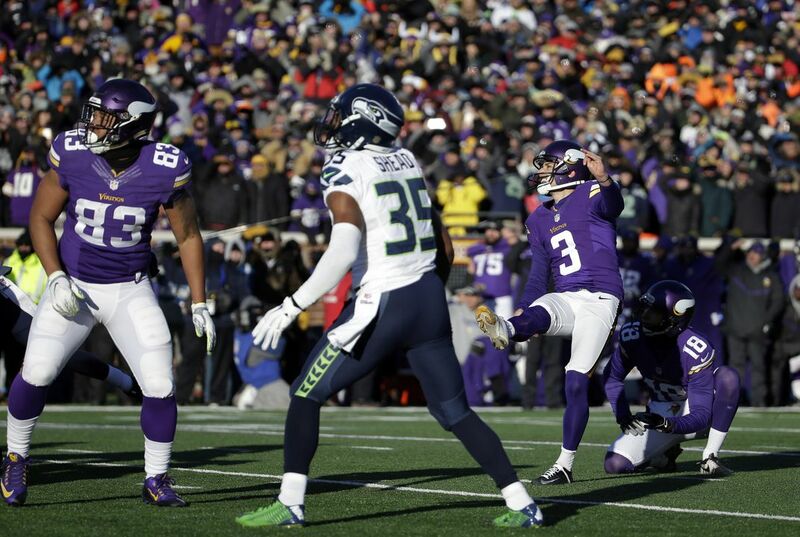 The first grade teacher turned the negative actions of the fans against kicker Blair Walsh into a positive by showing the students "Everyone makes mistakes sometimes." To show there sympathy towards Blair Walsh the kids "the students grabbed their magic markers and started drawing and writing." The kids then sent their letters hopefully helping Walsh through this tough time. my opinion on this article is that I am very happy that the first graders are trying to help Blair through the tough time he is going through. I think that it is cool that the first grade teacher turned this into a teachable moment. I also wonder how the kids knew these words at their age. When Blair Walsh gets these letters, I think that he will be touched and encouraged to do better. WOW! It must be tough for someone to tell another person to leave the town. But it is nice of the kids to write a note to him. I wish that I could do that. But also football is sort of fun. Maybe one day I will be like him but not miss a lot. The football team the Vikings might have made 1st graders to be writing letters to the Vikings because people might have not liked the Vikings because the Vikings were supposed to win but they weren't good enough. The 1st graders might have been able to write letters to the football team, the Vikings telling them that they aren't actually losers of the whole football team of the NFL. The 1st graders might have not wanted the Vikings to feel like that they are the actual losers in the whole NFL football team because the 1st graders might have not wanted the Vikings to feel like that they are the losers of the team. The Vikings might not wanted to feel like that they are the losers of the team because they don't wanted to become the losers of the whole NFL football game of the NFL. Critical Thinking Question: How did the first grade teacher turn a negative into a positive? Answer: By writing convincing letters to the kicker of the Vikings to tell him that he is not the only one making mistakes but everybody else sometimes makes mistakes. Bali Walsh should be disappointed in himself. But he'll do better next year if he practices more and doesn't mess up an easy kick! I don't think that Blair Walsh should be kicked out of the state. I was also sad that the Vikings lost the game but if it weren't for him we would have lost 10 to zero. Keep on going Blair Walsh. Football is supposed to be a fun game, not a reason for someone to be shunned. I understand they are out of the playoffs but he was under a lot of pressure. The first graders are right, everyone makes mistakes.